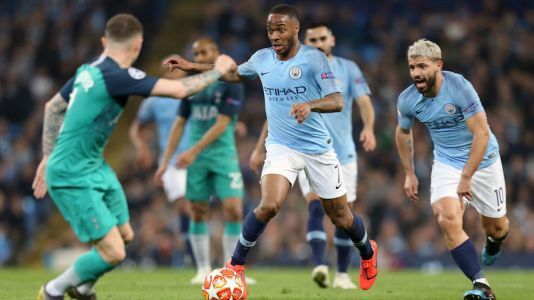 Ole Gunnar Solskjaer has led Manchester United into the quarter-finals of the Champions League and dragged the Old Trafford club back into contention for a place in the top four since taking over. Nemanja Matic speaks exclusively to ESPN about Man United's transformation and credits Ole Gunnar Solskjaer and his whole staff for their turnaround. 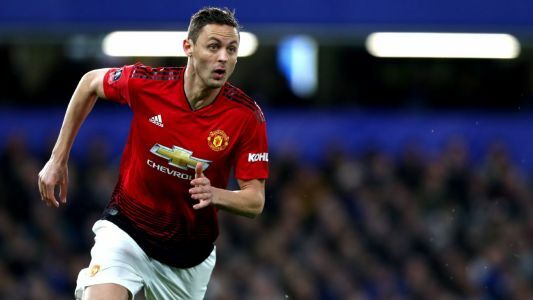 MANCHESTER, England - Nemanja Matic has told ESPN FC he wants caretaker manager Ole Gunnar Solskjaer and his backroom staff to stay at Manchester United.